We wanted a corporate promotional gift for our clients and associates, to wish them a Happy New Year. The gift consisted of a 200ml bottle of tsikoudia, a strong Cretan spirit, widely known as raki in mainland Greece and the Balkans. 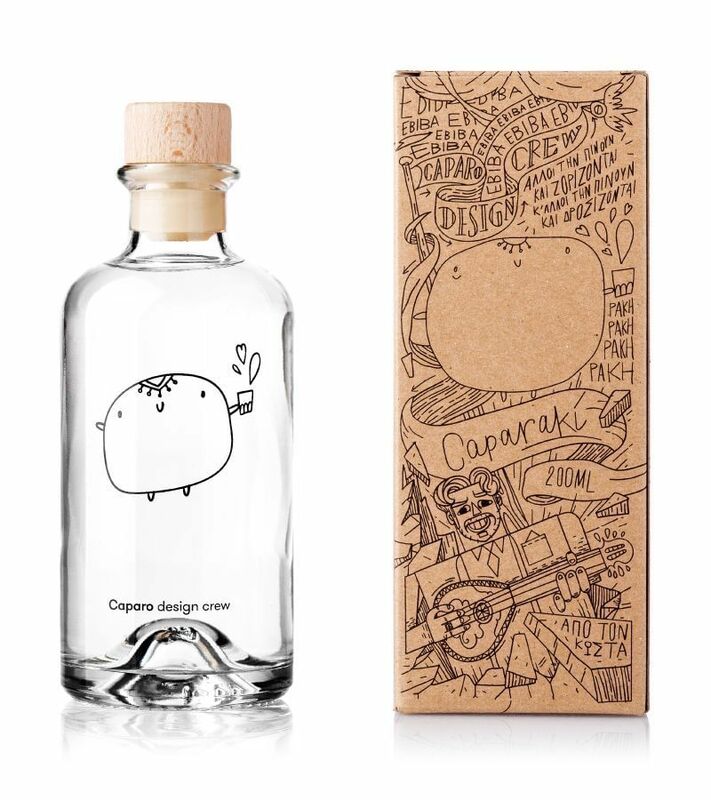 The name of the product was Caparaki, a combination of the studio name Caparo and the word raki. The product is homemade by Kostas’ father and we gave away 160 bottles in total. The box featured many humorous and sarcastic little stories, inspired by inside jokes and projects during the previous year. It also featured cartoon portraits of the whole team sharing wishes. One the one side of the box, we printed wishes in the form of small poems. The style of the poems was based the Cretan mantinada, a musical declamation resembling a narrative or dialogue. 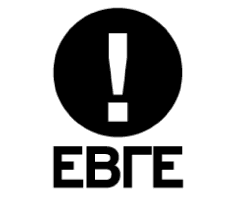 But we introduced a twist, since we fused graphic design terminology with words of the Cretan dialect. The whole concept was based on the Cretan theme, since Kostas, the studio founder, hails from Rethymno, Crete.